FROM I270 TAKE 23 NORTH TO CAMPUS VIEW TURN RIGHT ON CAMPUS VIEW AND FOLLOW UNTIL YOU GET TO WORTHINGTON WOODS BLVD. WE ARE LOCATED NEXT TO THE MCDONALDS ON THE RIGHT HAND SIDE. YOU HAVE TO USE WORTHINGTON WOODSLOOP TO ENTER THE PARKING LOT. The Worthington Social Security office is located in Worthington 43085. The following page includes information for this location like the office phone number, hours of operation and driving directions. If you have any interests or comments about your retirement benefits or are interested in making an appointment, call the following Worthington Social Security office. 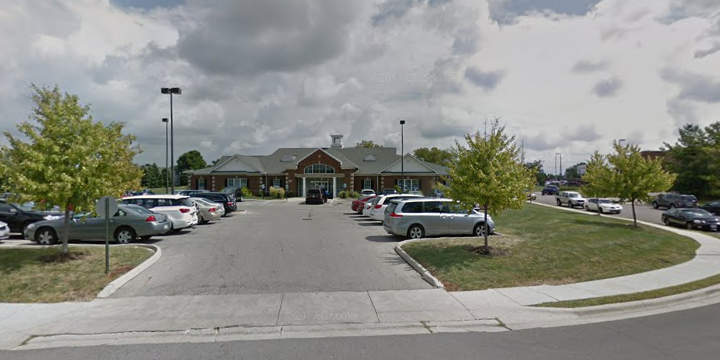 The Worthington Social Security office is located in Worthington 43085. The following page contains information for this location like the office phone number, hours of operation and driving directions. 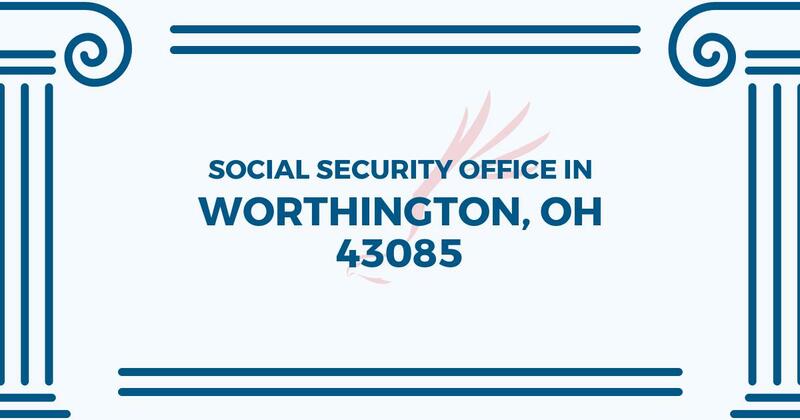 If you have any questions or doubts about your Social Security benefits or are interested in scheduling an appointment, call the following Worthington Social Security office.